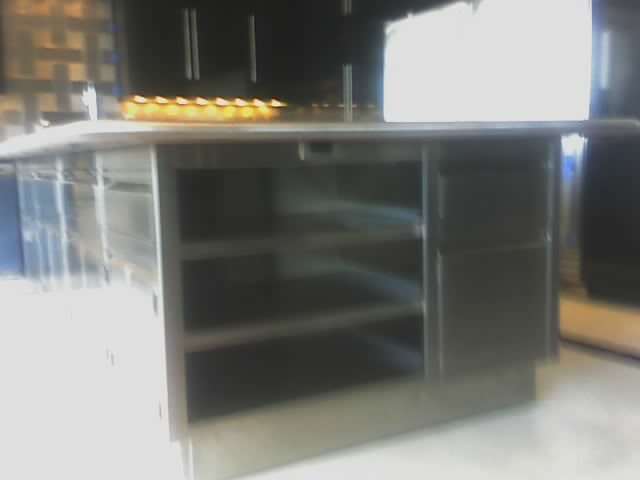 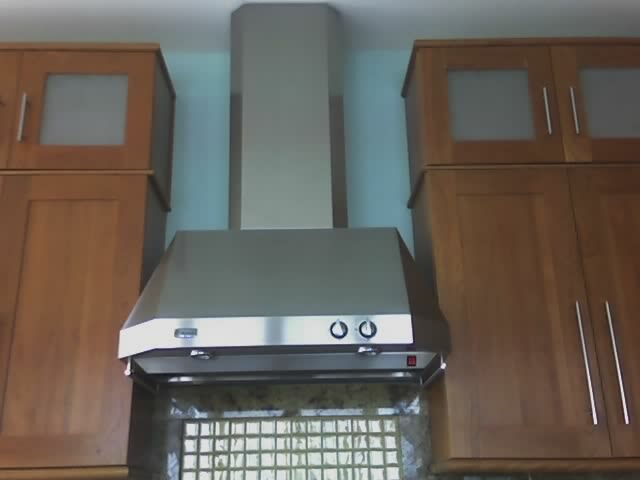 We produce high end, all enclosed body, made to order cabinets for storage utilizing heavy duty hardware. 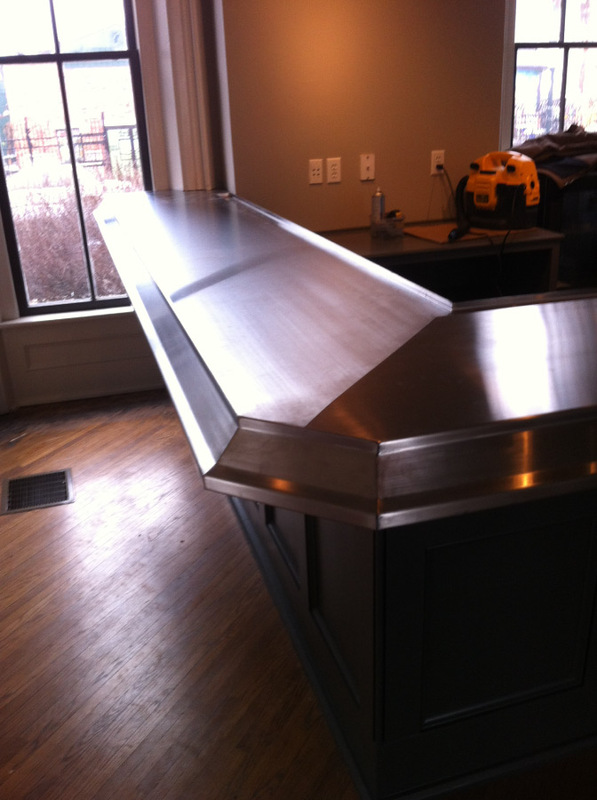 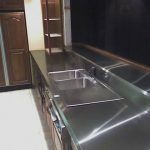 We produce high end, all 14 gauge, made to order countertops. 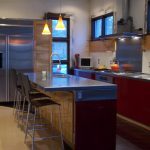 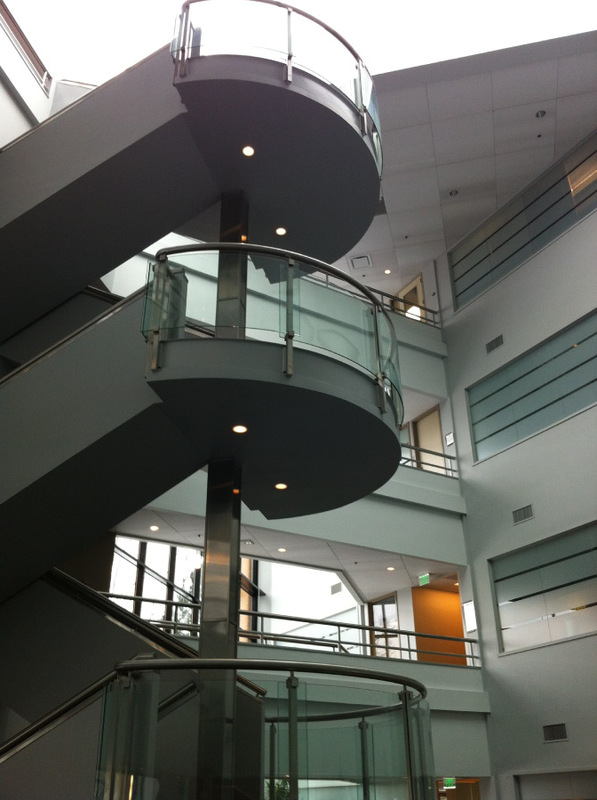 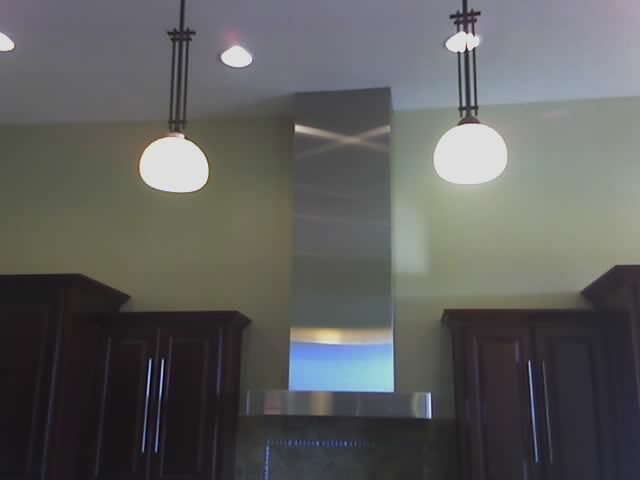 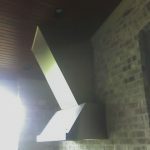 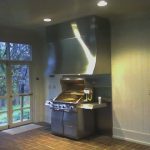 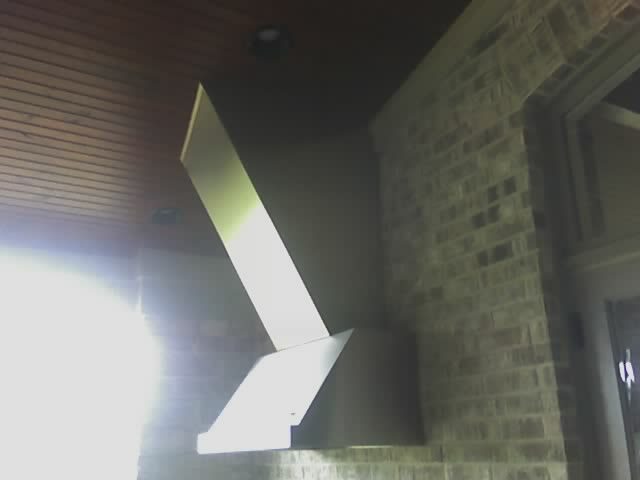 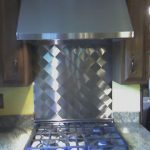 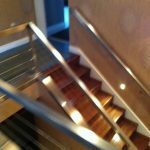 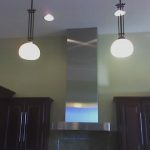 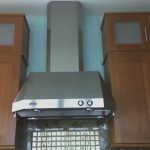 We make high end, custom formed and fitted, 18 gauge, 304 polished duct covers for every installation – any size, any shape. 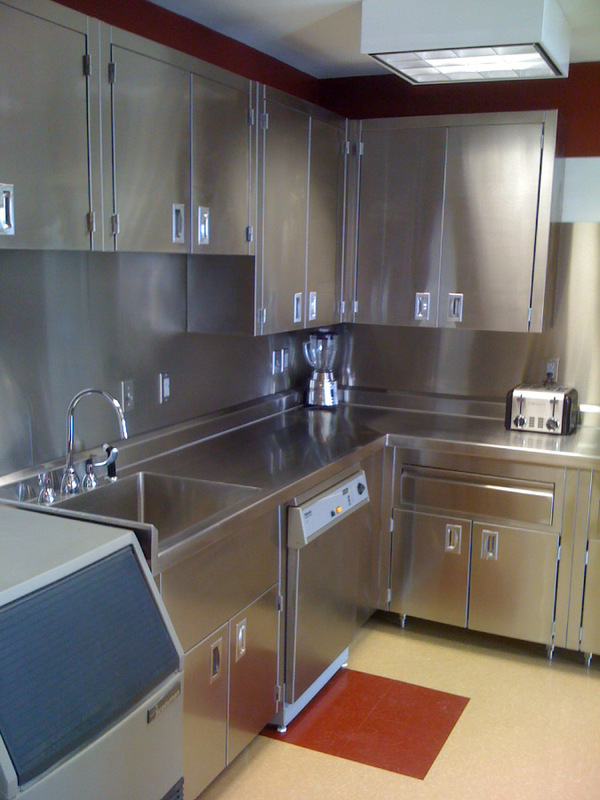 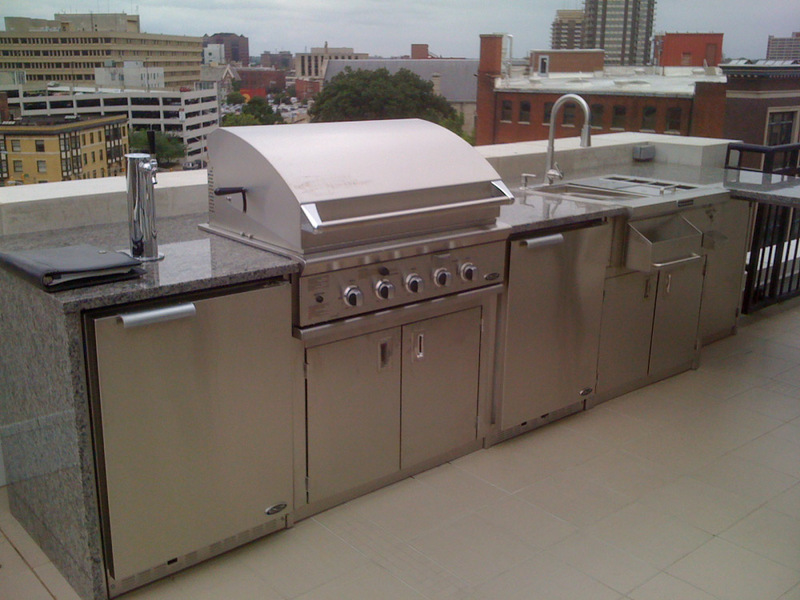 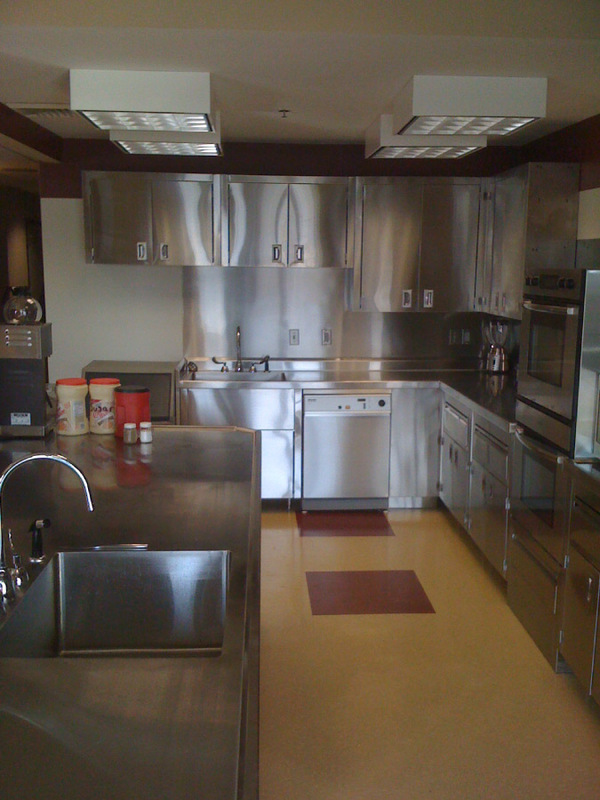 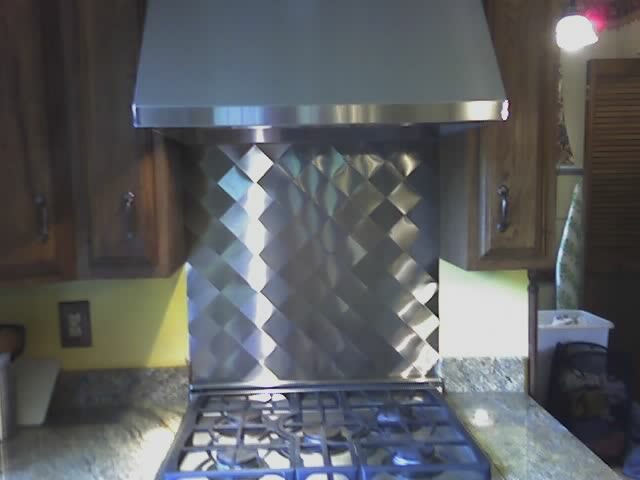 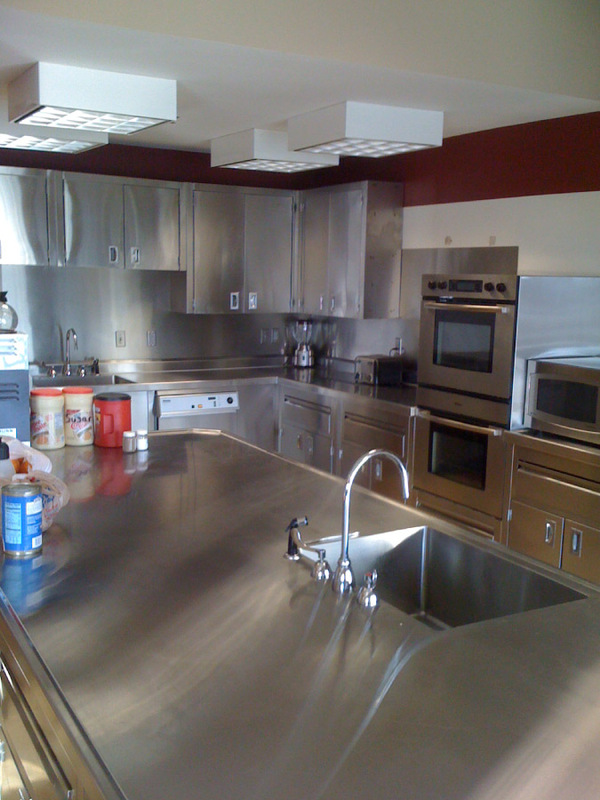 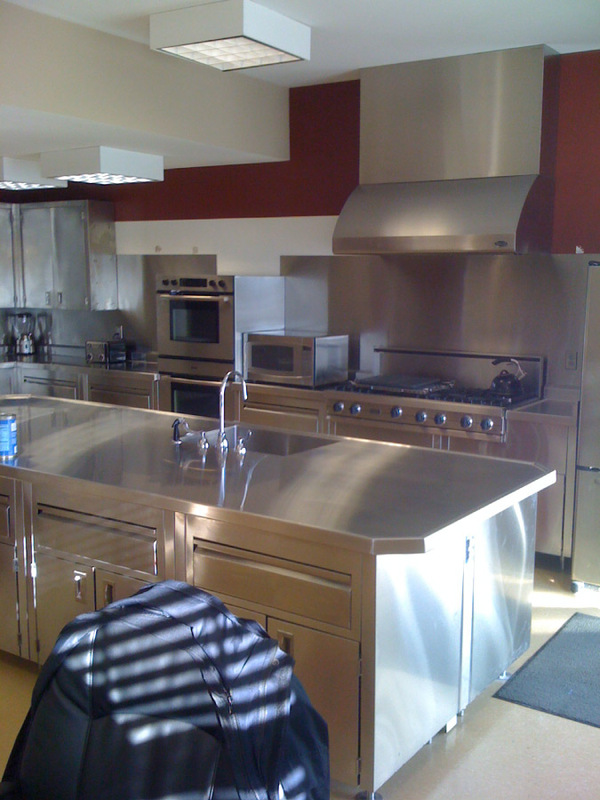 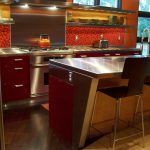 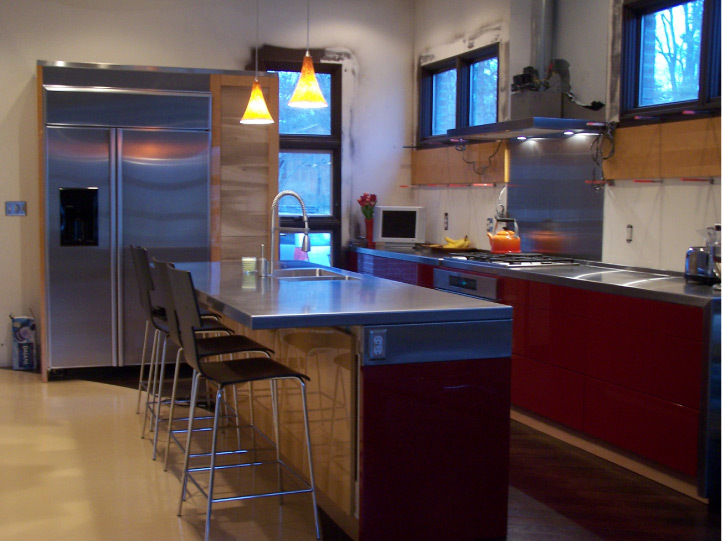 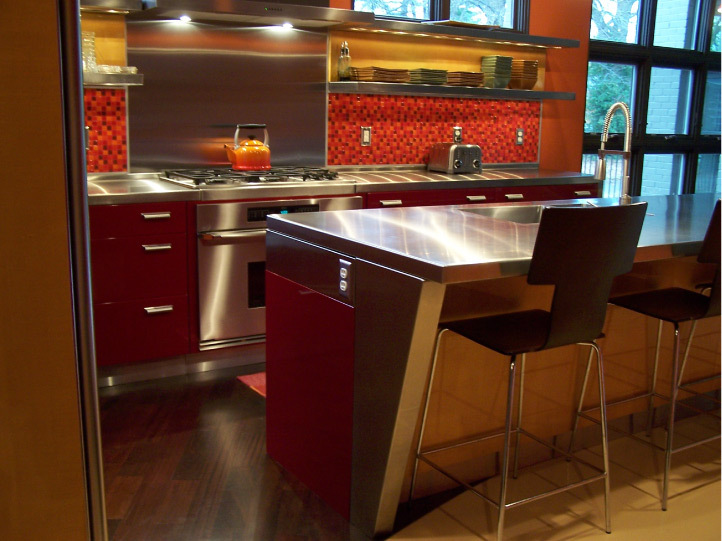 These are the same finish as any manufacturer stainless steel ware or appliance. 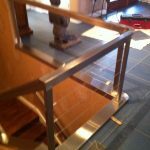 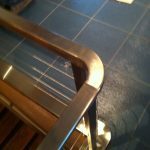 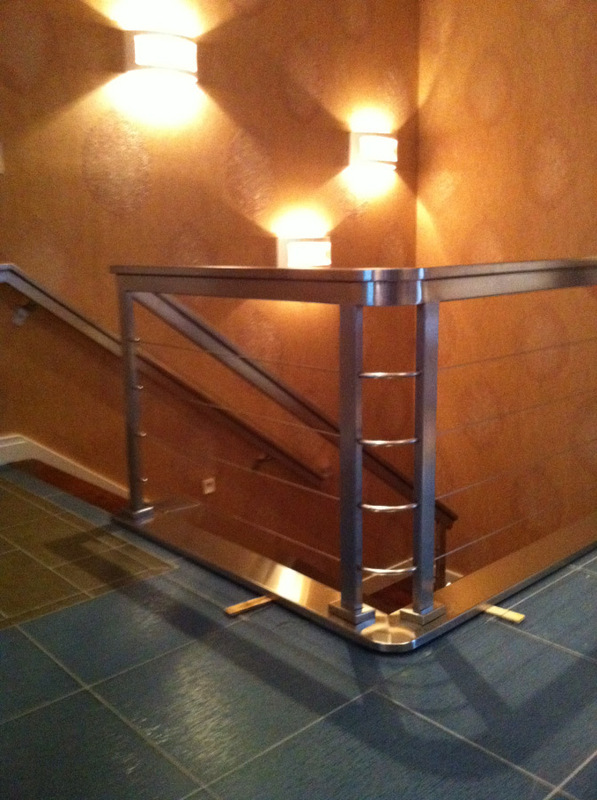 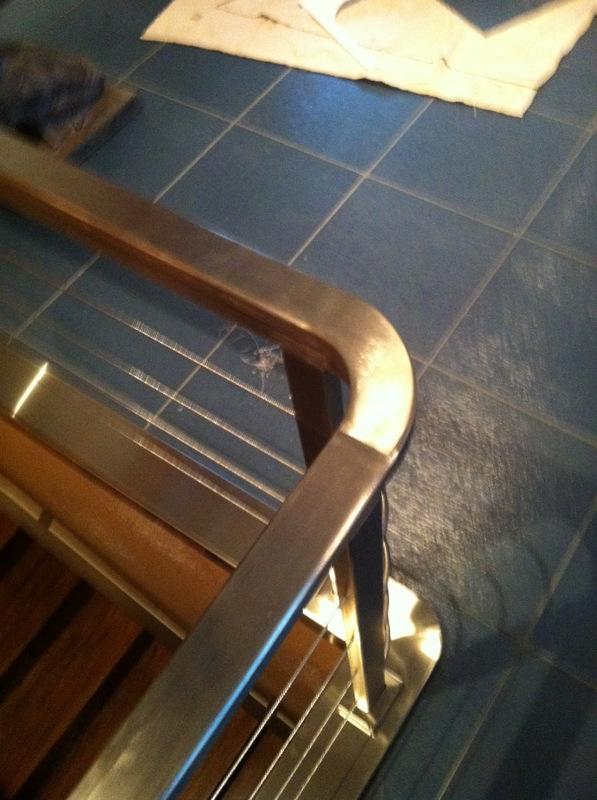 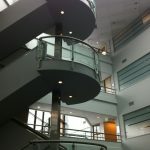 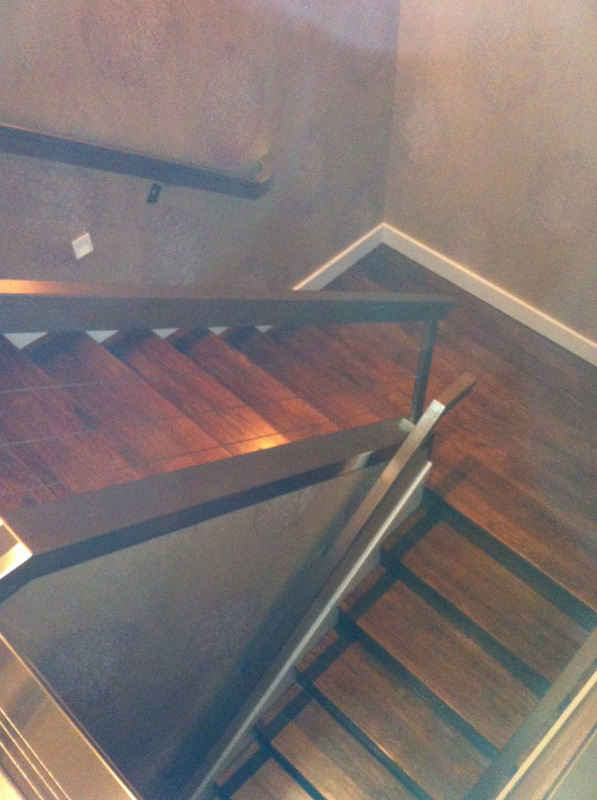 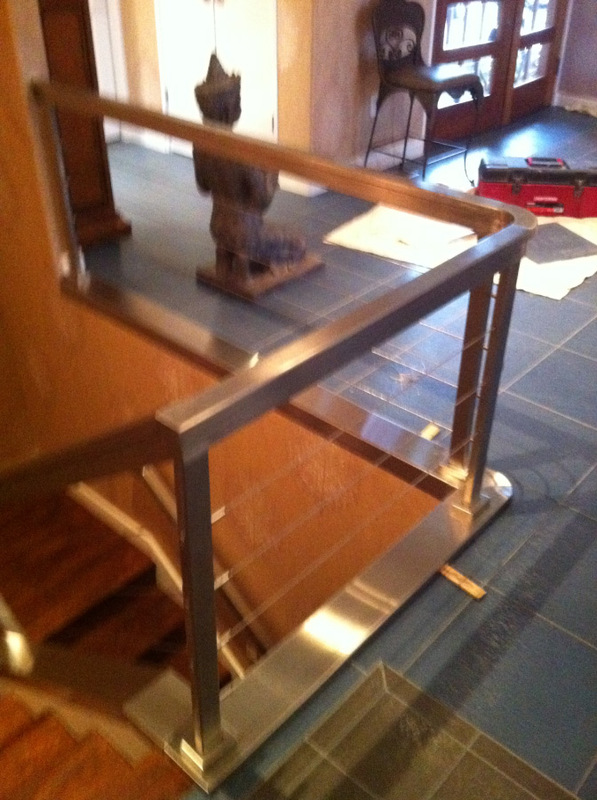 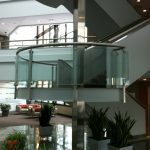 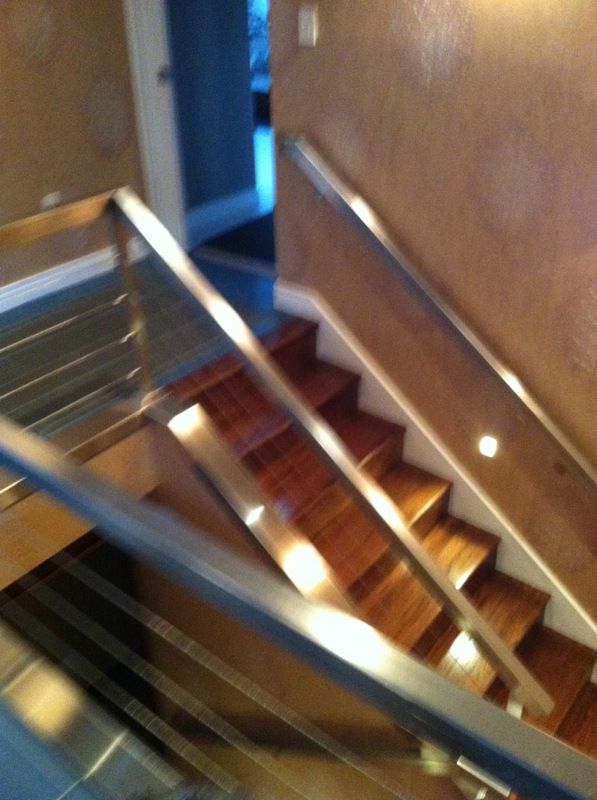 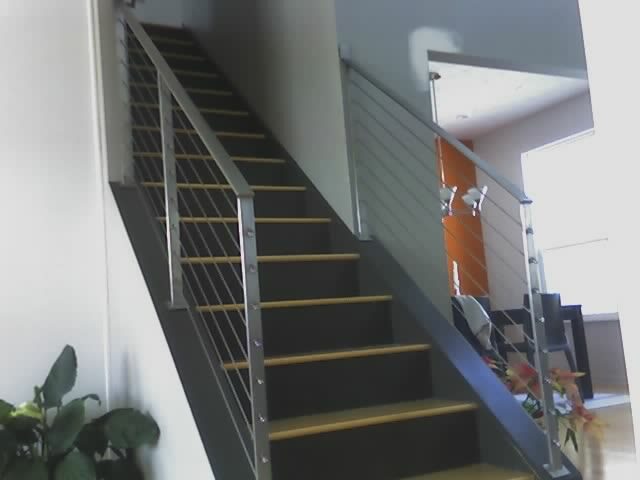 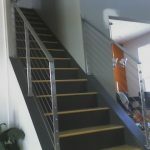 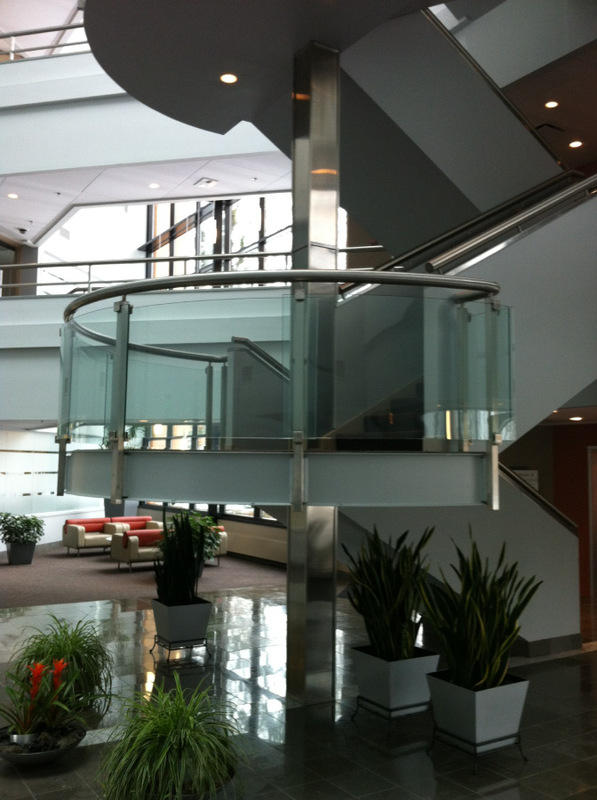 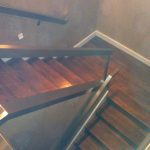 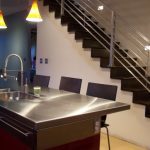 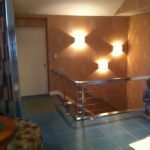 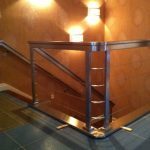 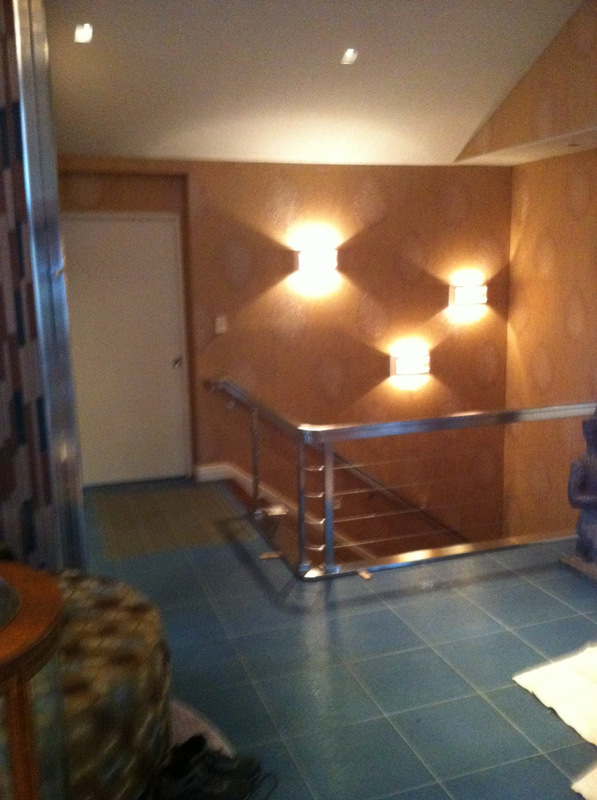 We make high end indoor/outdoor cable, architechtural, deck, and restoration handrails made to order. 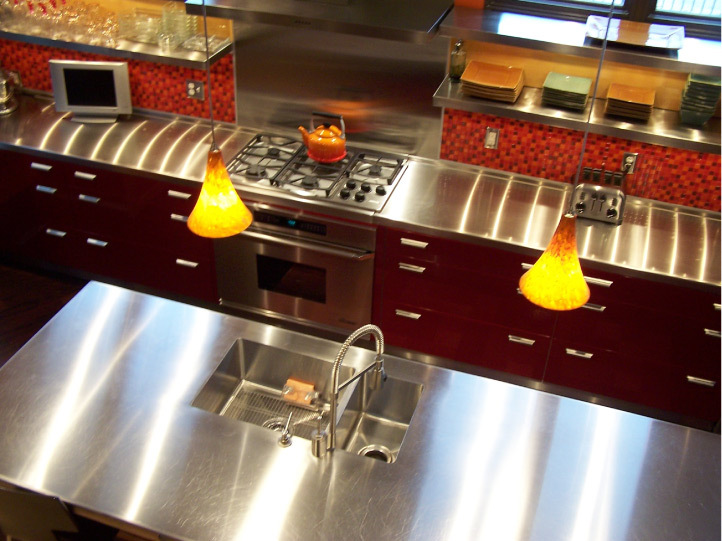 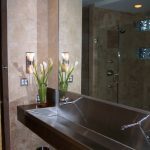 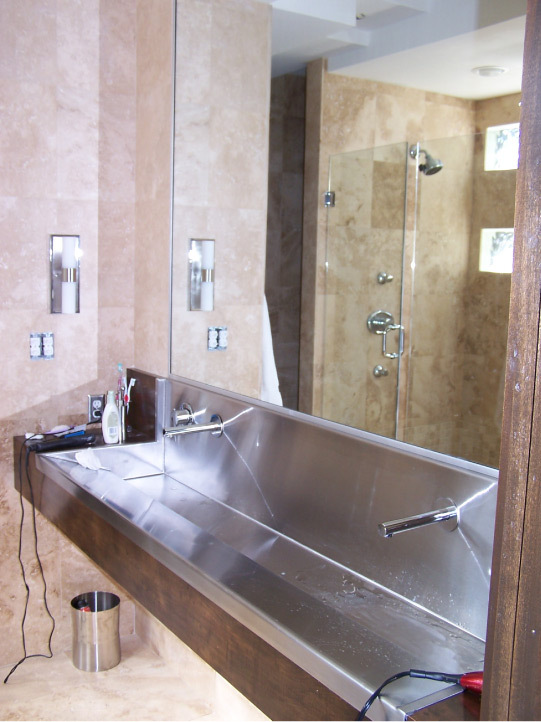 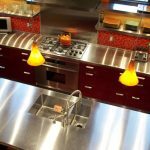 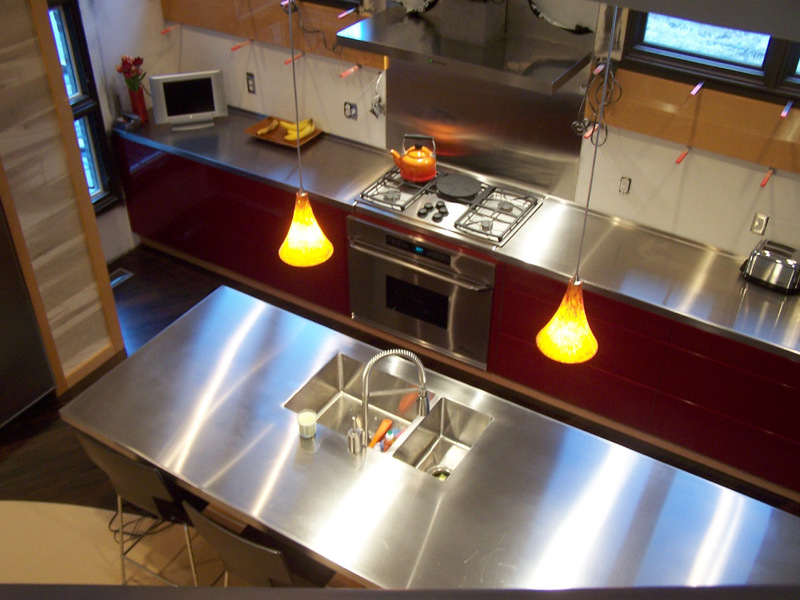 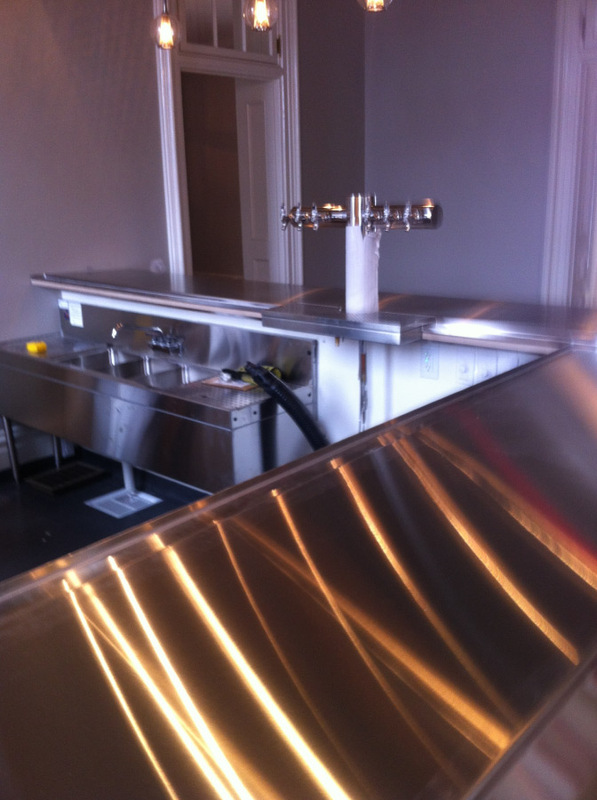 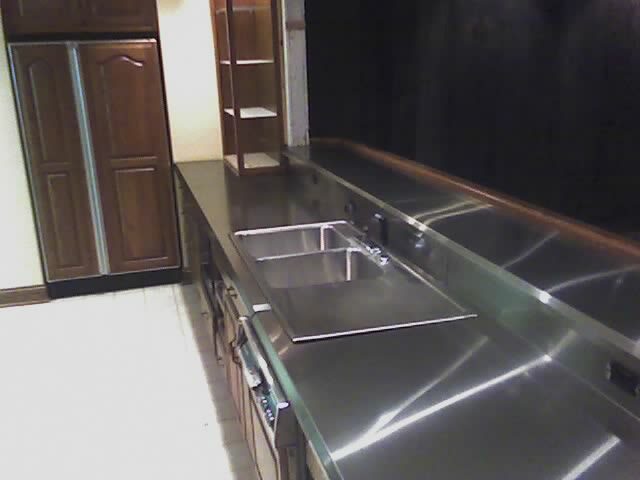 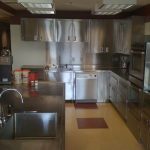 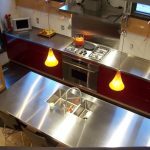 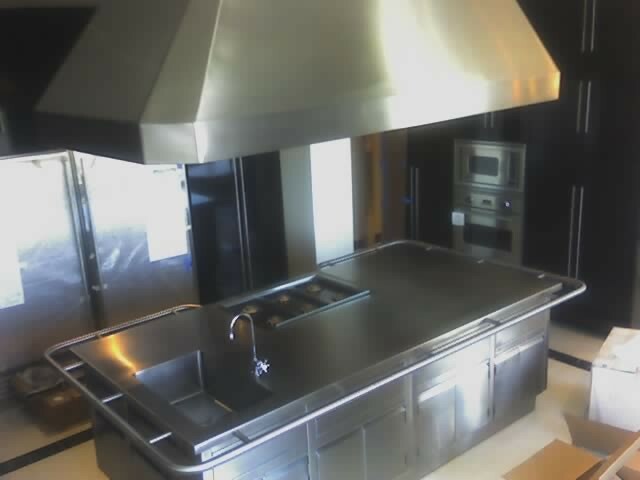 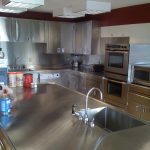 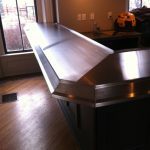 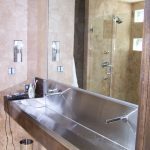 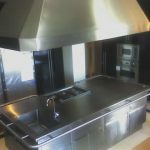 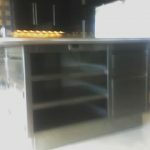 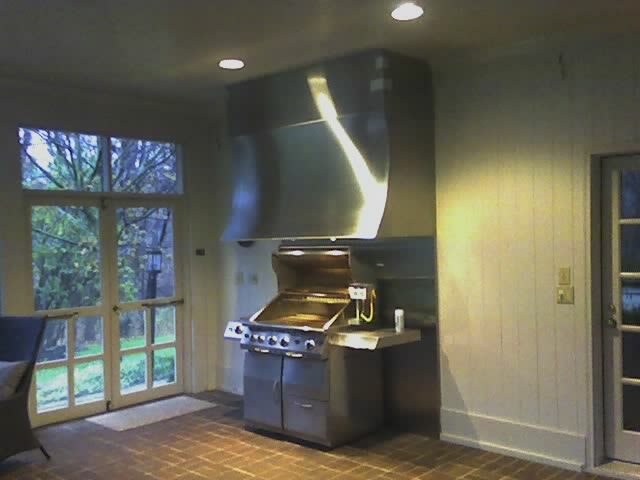 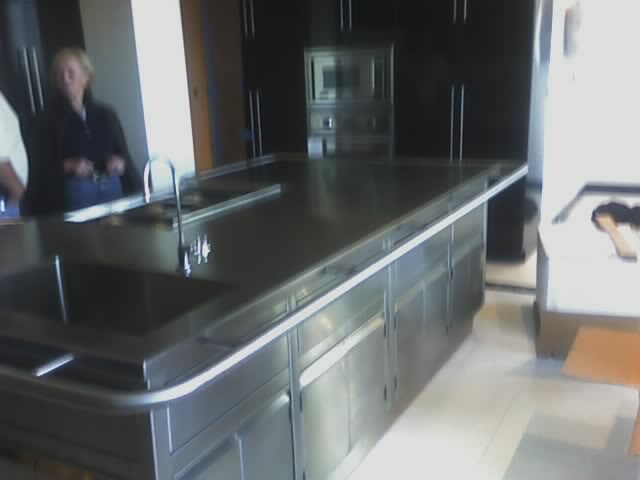 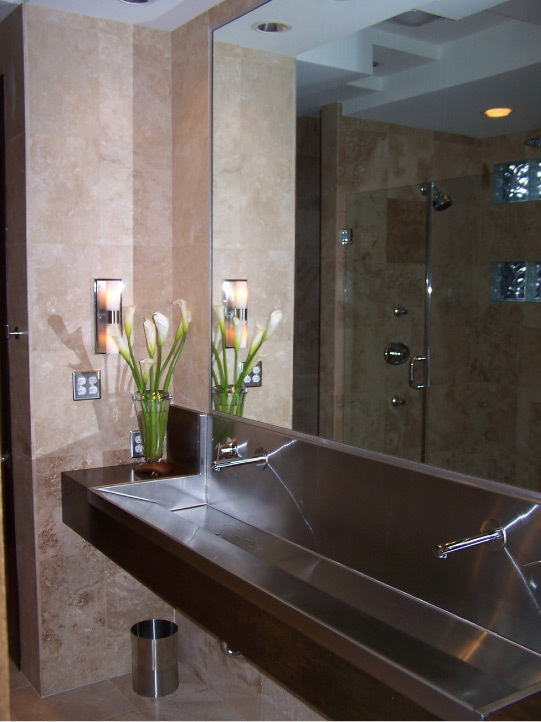 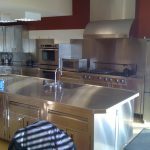 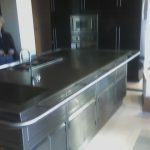 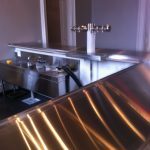 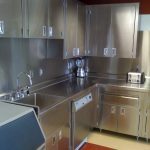 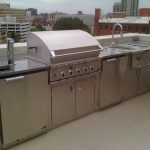 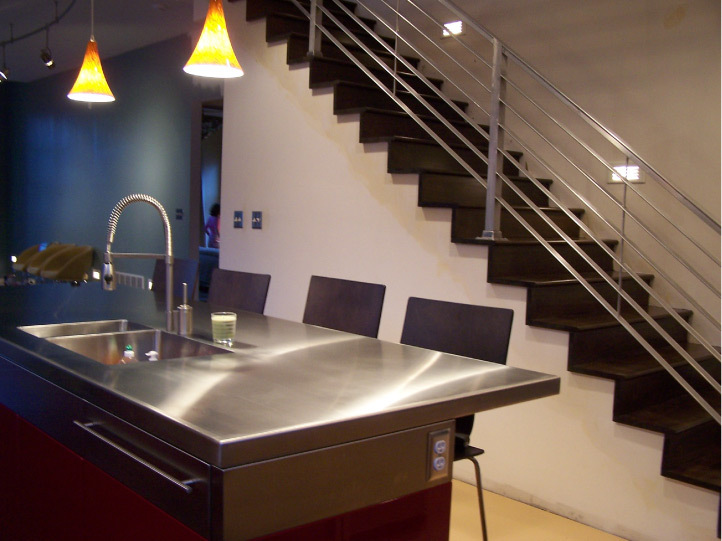 We design and install high end, custom made, 14 gauge, welded construction farm, double bowl sinks – any size, any shape.